Sometimes it’s useful to add perspective to the occasional trials that arise. As the saying goes: Sometimes you’re the statue and sometimes you’re the pigeon. 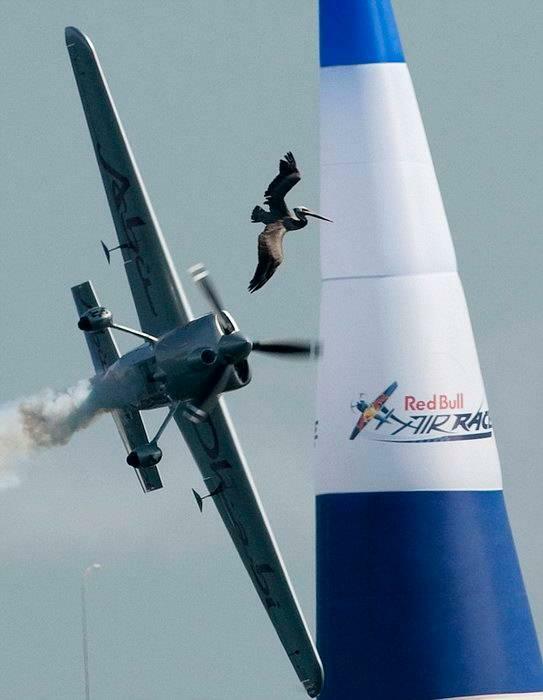 Well, sometimes you’re the plane and sometimes you’re the pelican. A little “paper, rock scissors” happens in every life. Wrong place at the wrong time. At least he missed the pylon. This isn’t going to end well either. 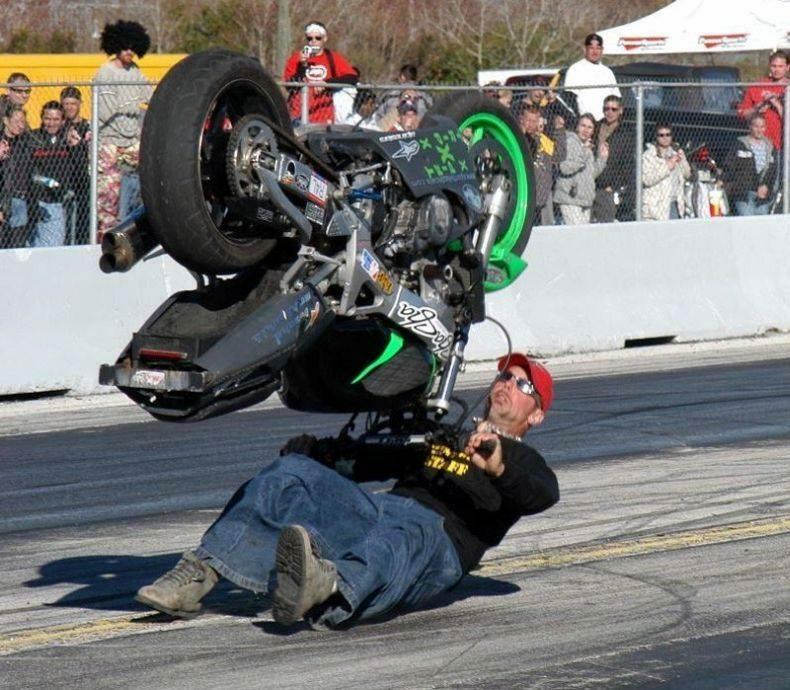 …and this didn’t end well.. In contrast I’d say my day is going pretty well. 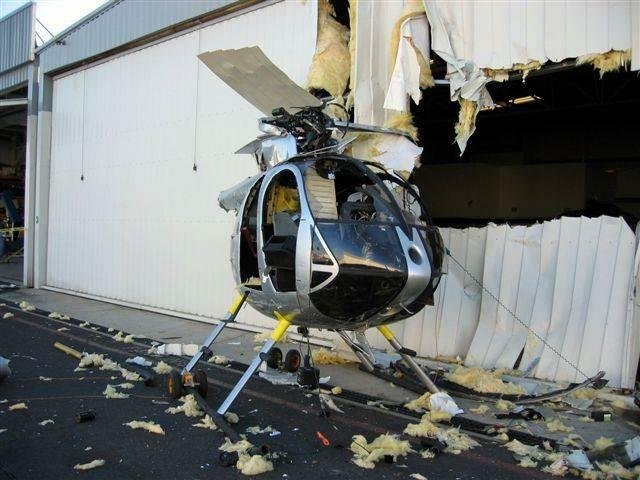 …and that’s a compelling reason not to fly helo’s. 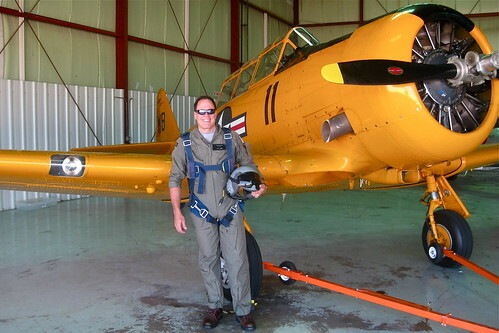 This entry was posted in General Aviation, Small Stuff. Bookmark the permalink. Great airmanship on getting that F111 on the ground although it’s likley in a bone yard someplace down under by now. It’s one thing to hit a 4 pound bird but a pelican can weigh 20 pounds. Enough to bring down a Cessna Citation jet. A 20-pound bird moving at a relative velocity of 200 knots is equivalent to a 420-pound object moving at 50 miles an hour or a medium-size car moving at 20. It is intuitively obvious that light structures like those of aircraft cannot be built to survive high-speed collisions with every conceivable bird, or even with some fairly common ones.